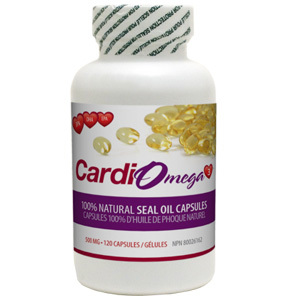 Seal oil is a superior source of Omega - 3 compared to fish in many ways. DPA is present at very low levels in fish oils relative to EPA or DHA. Storage: Keep tightly closed, away from direct sunlight, heat, and moisture, keep it in a cool place. Do not use if security seal is broken.